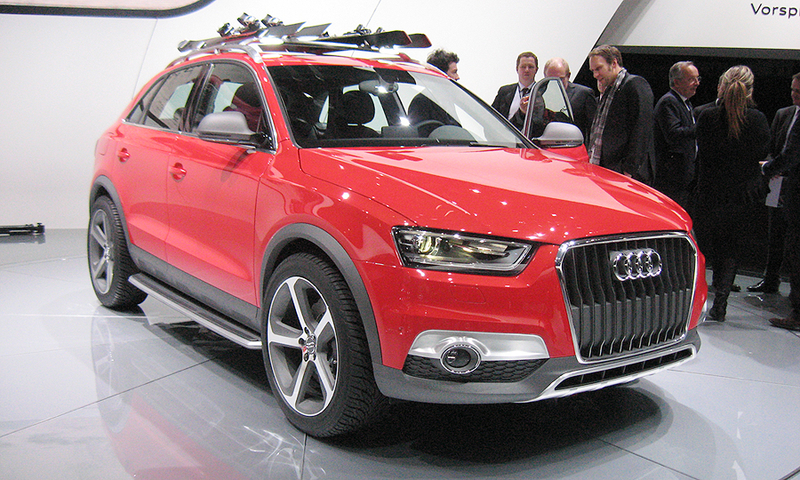 The compact crossover is a potential variant of the Q3 now sold overseas. 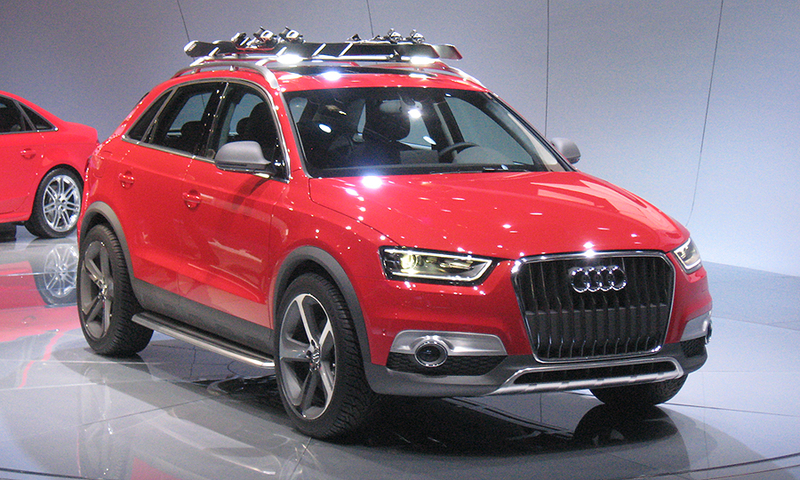 The Vail variant comes with aluminum roof rails for skis and snowboards. 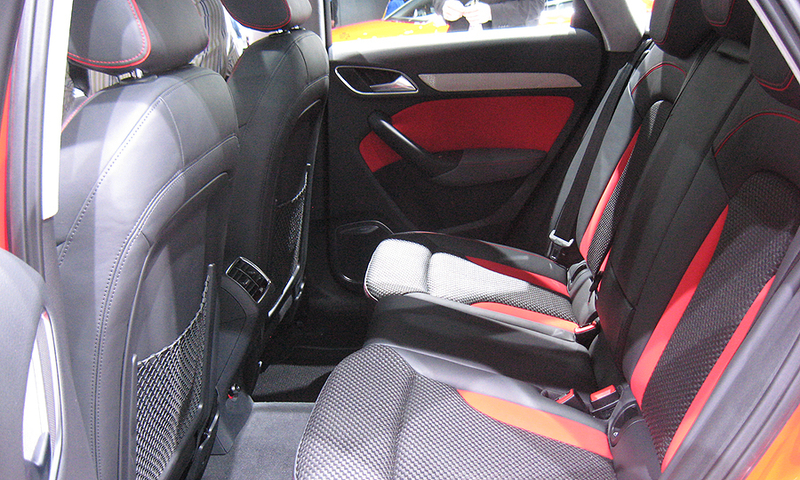 It also has a special paint job in Energy Red, LED lighting along the roof rail and an interior trimmed in black leather with gray stitching. 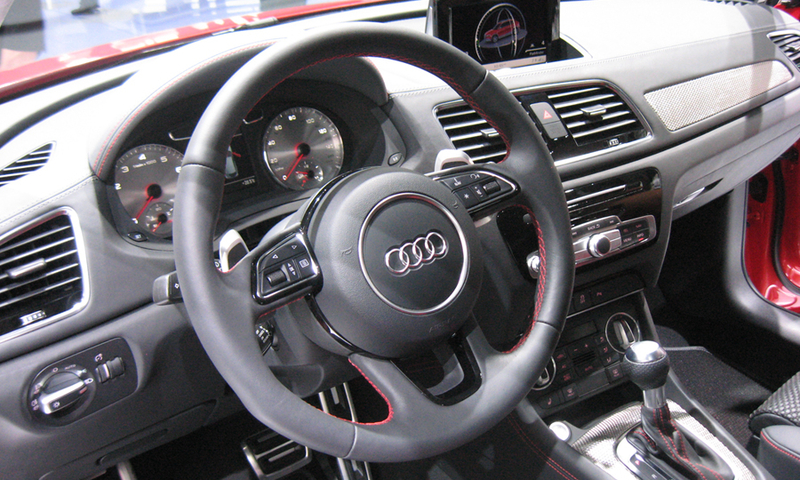 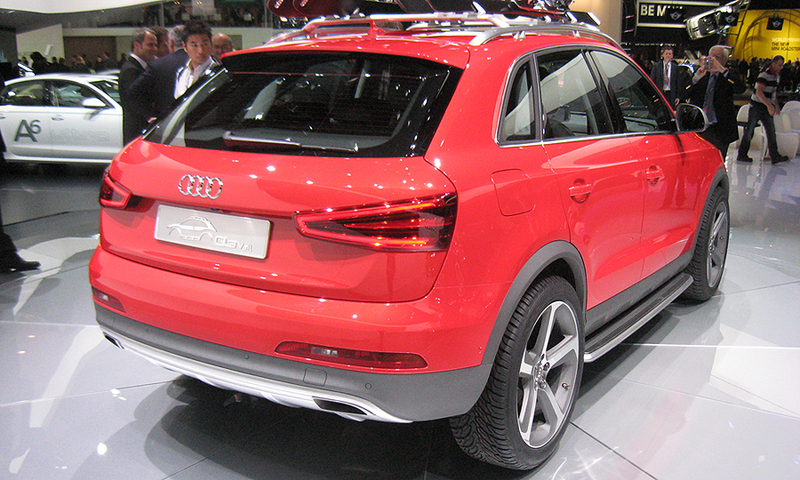 Audi said last week that it will bring a version of the Q3 to the United States. 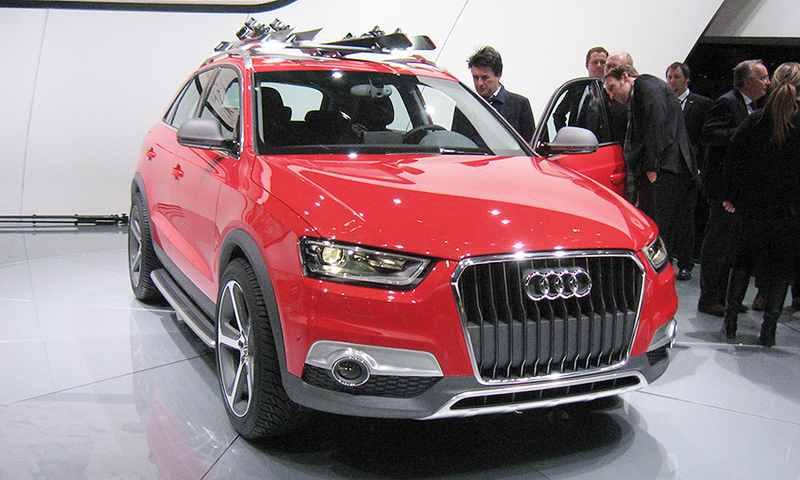 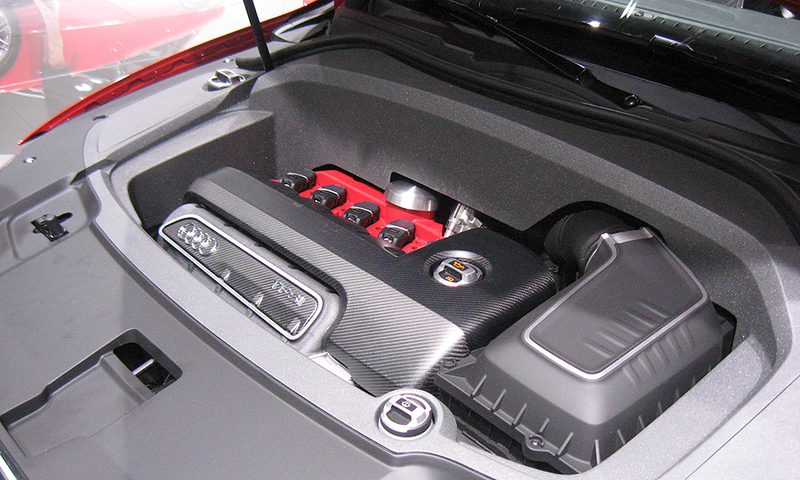 The U.S.-bound Q3 will be built in Europe starting in late 2013. 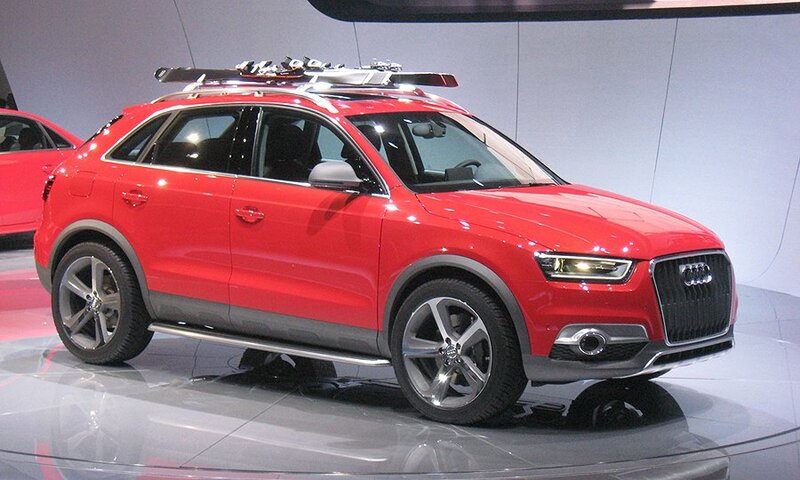 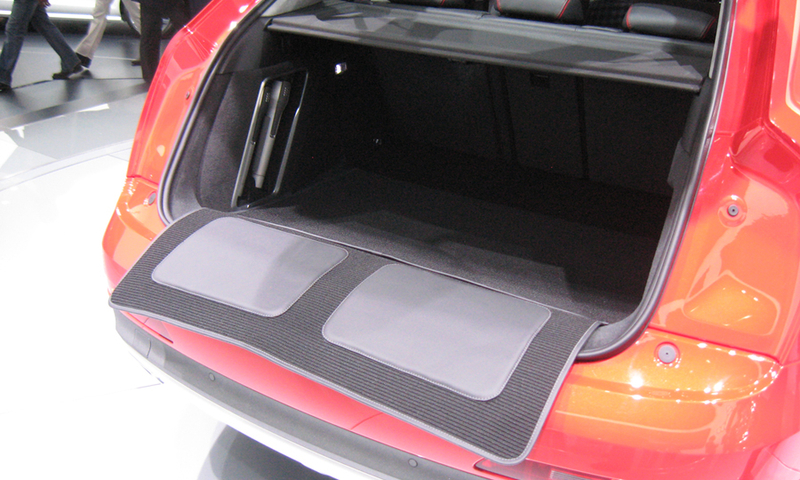 It should arrive at U.S. dealerships for the 2014 model year.